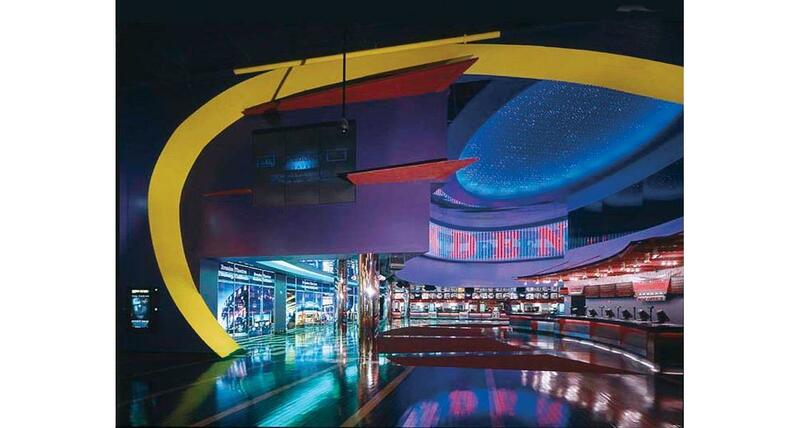 Take a break and enjoy a Hollywood blockbuster hit in one of Las Vegas' modern, up-to-date movie theaters. 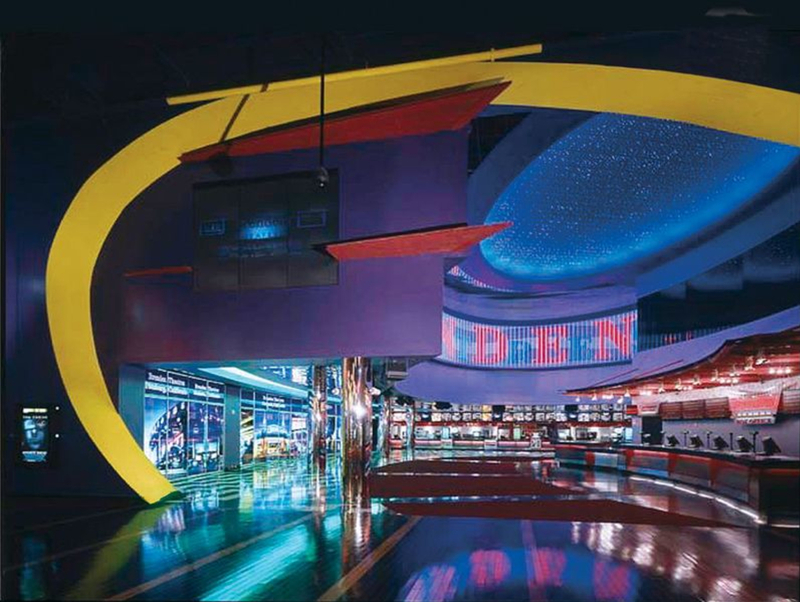 This theater also has an IMAX screen for super-sized viewing. You can also enjoy looking for celebrity stars on the floor, just like the Hollywood walk of stars. Looking to host a meeting at Brenden Theaters? The multi-plex can facilitate groups from 30 - 400 at one time. Invite your guests to first attend the meeting and then enjoy a hit Hollywood film afterwards. State of the art electronics, projections, cordless mics and laptop connections for Powerpoint presentations on the big screen will make a memorable and successful meeting.